Very interested thread on "quantum resistance". 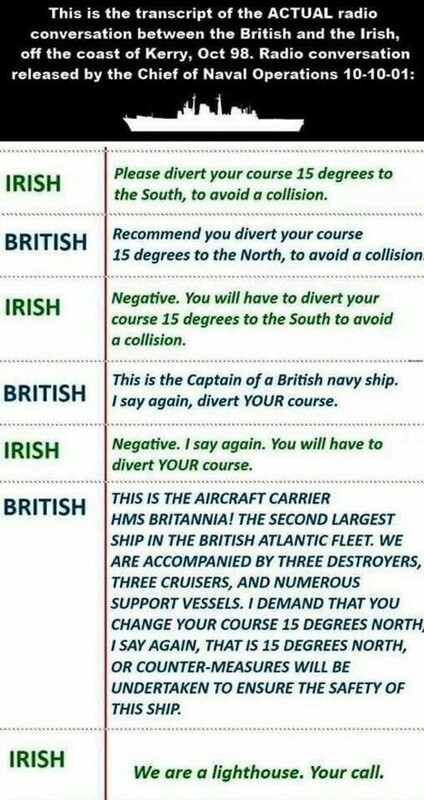 Pretty much common sense, but needs to be said. I&apos;ve recently noticed an uptick in claims of "quantum resistance" from cryptocurrency projects. This thread explains how to differentiate which are BS and which are legit. 80&apos;s country music is indistinguishable from 80&apos;s pop. You often hear that the blockchain is #bitcoin&apos;s database. I&apos;d say that the UTXO set is the database. 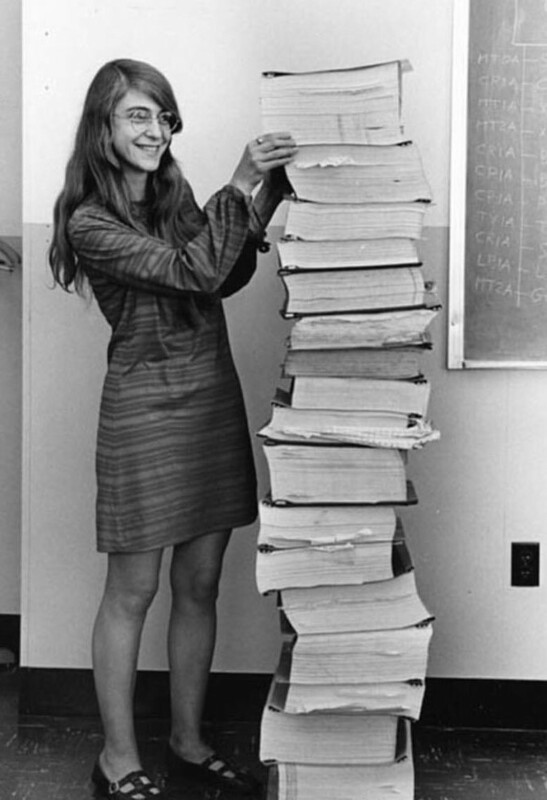 The blockchain is just the history of all database update commands (BTC transactions = DBMS transactions). 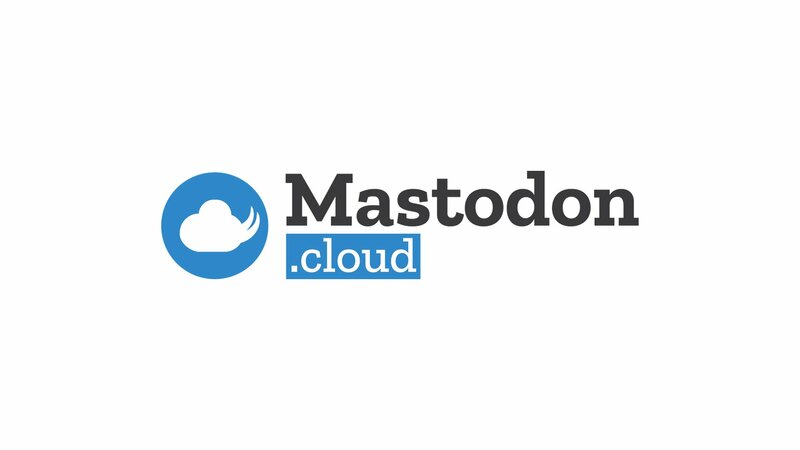 10 years ago, some guy released some code & a 9 page whitepaper. This code bootstrapped itself into the most powerful computer network in history. Then slurped up 100s of billions of dollars. Oh and it’s 100% self funded. Re #bitcoin unit naming proposals: You can&apos;t centrally control language. Let it emerge. This. 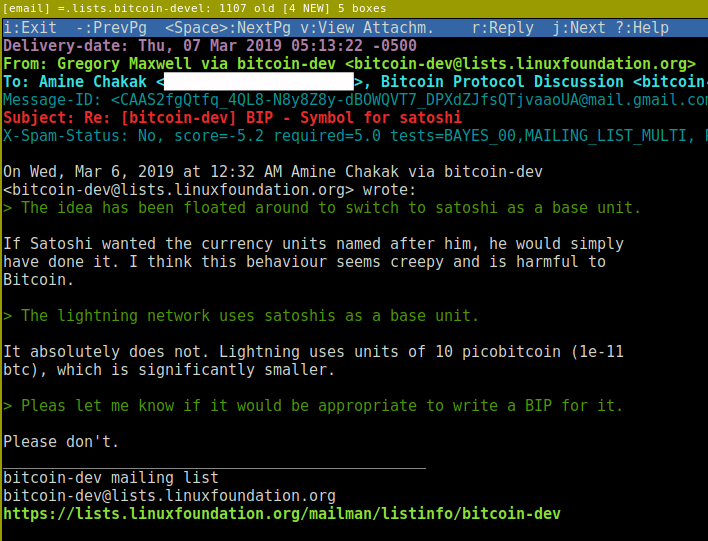 Consider showing respect for Nakamoto not by naming things after him but by using the name he gave to the currency he created: bitcoin. These beauties are worth $0.0002 each. 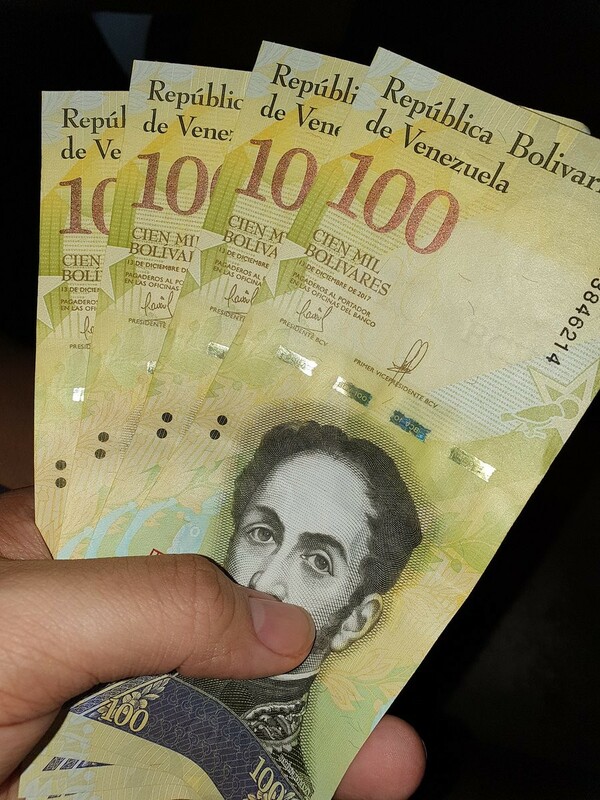 1 year ago this was Venezuela&apos;s higher denomination bill. Någon som begrep frågan om #bitcoin i @svt@twitter.com På Spåret? Inte jag, men svaret var tydligen "blockchain". Remember: Always select the least voted option of @pwuille@twitter.com&apos;s quizzes. Easy. The hard part is finding that option without answering. Assuming the Bitcoin hashrate is perfectly constan@pwuille@twitter.comll blocks have exact timestamps (corresponding to the time they were mined). Which of the options below is closest to the expected time retargetting periods will take? 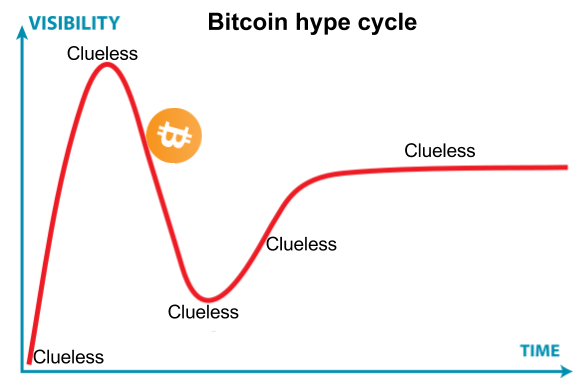 This is both hilarious, scary and the perfect example of why we need Bitcoin. 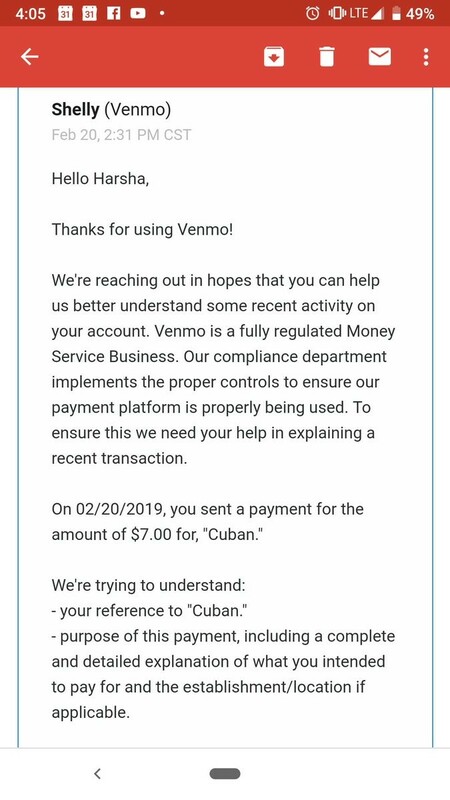 Venmo worried about the word "Cuban". Assuming the Bitcoin hashrate is perfectly constant, and all blocks have exact timestamps (corresponding to the time they were mined). Which of the options below is closest to the expected time retargetting periods will take?